KickStart Cashflow - up to 25% Net Cashflow ROI, 100% Turn-Key! 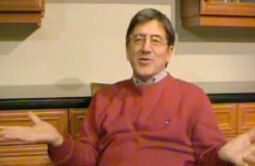 Our investors speak - click here! 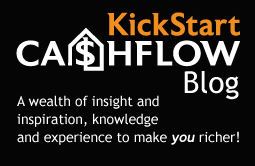 KickStart Cashflow Blog - click here! Stay up to date! Join our Newsletter! With such great cash flow ROI, our deals go VERY fast! Fortunately, unlike most "Turn Key deal finders" who've popped up recently (and can disappear just as fast), we are a full-time, professionally-run, high-volume business with our own fully licensed Real Estate Brokerage and Rental Management company in-house, so we are always creating and posting more deals for you on our website. Our position as the market leader gives us unprecidented access to the hottest deals, and the sharpest minds in TRUE cashflow property investing.